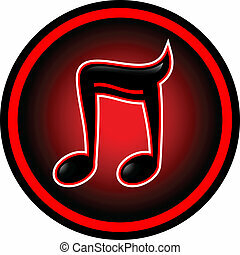 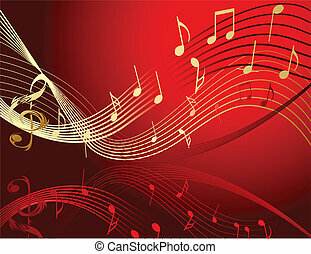 Red music. 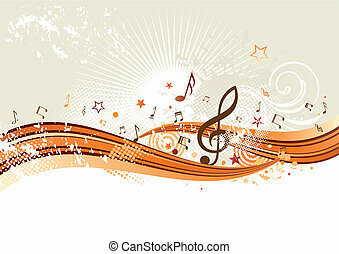 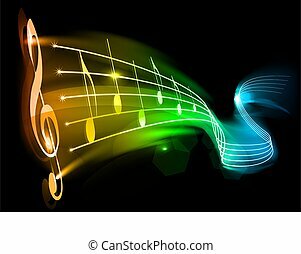 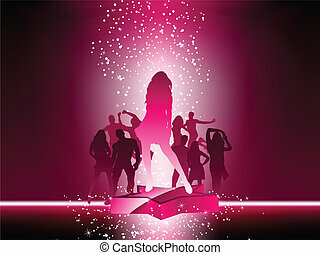 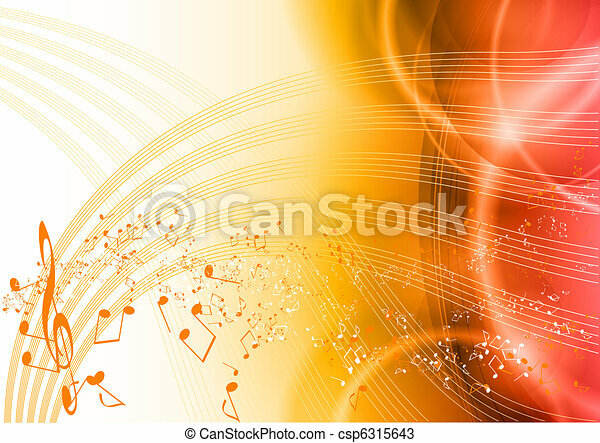 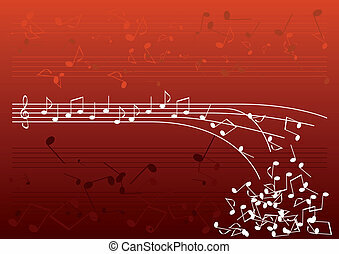 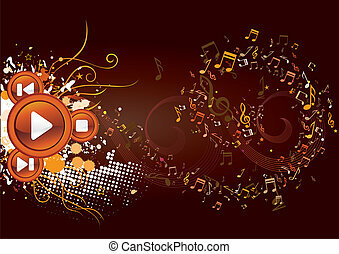 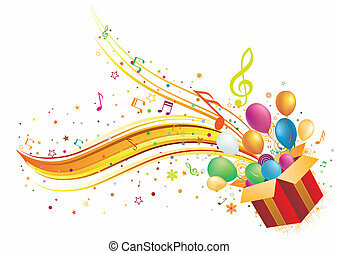 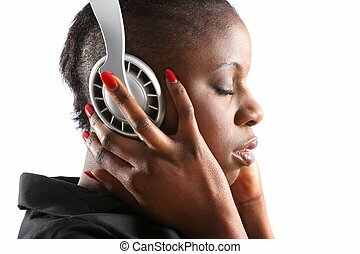 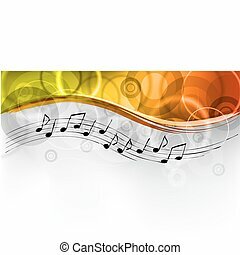 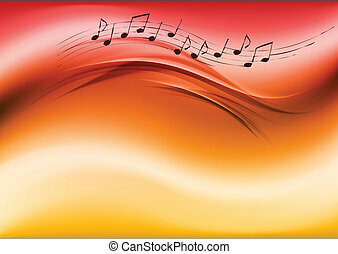 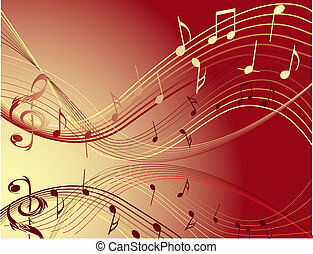 Music background with orange notes. 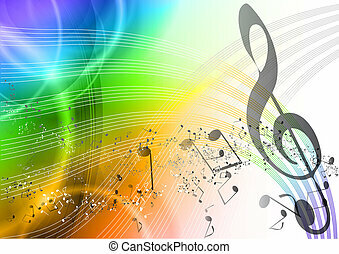 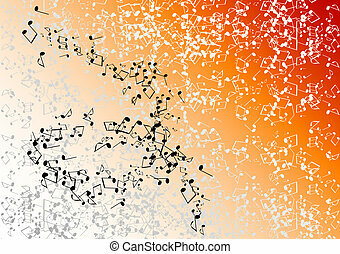 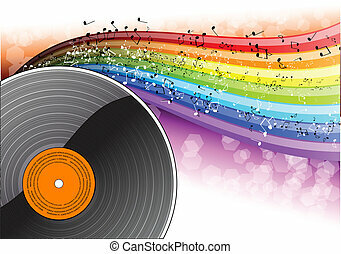 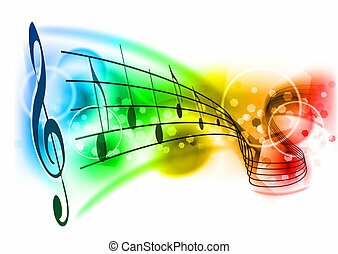 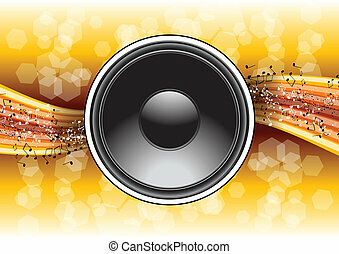 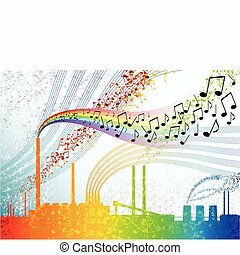 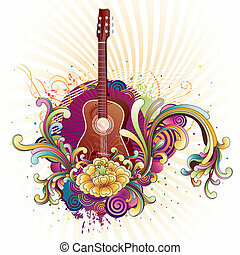 Abstract background with colorful tunes. 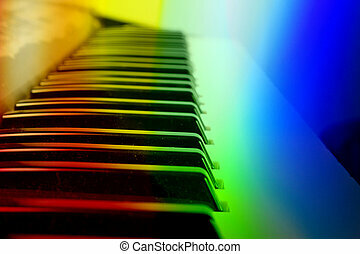 A colorful background with a view of a keyboard/synthesizer keys. 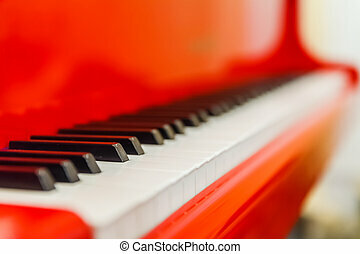 White notes on the red background. 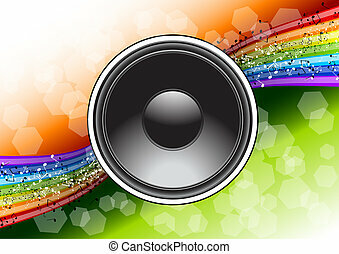 Volume button - music knob. 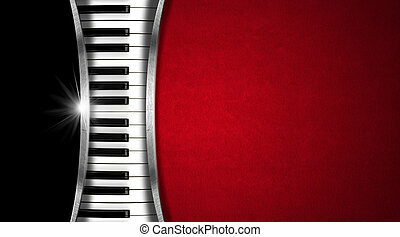 Vector metal texture - chrome. 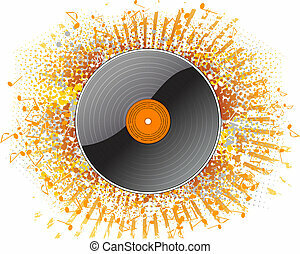 Vinyl background. 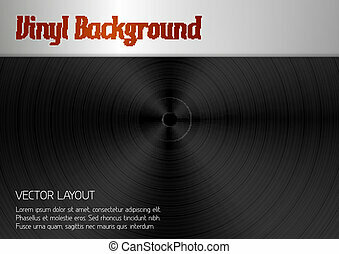 Black texture as vinyl desk. 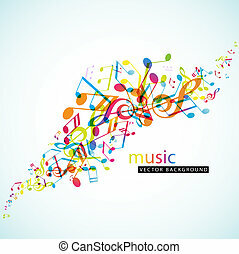 Vector layout.